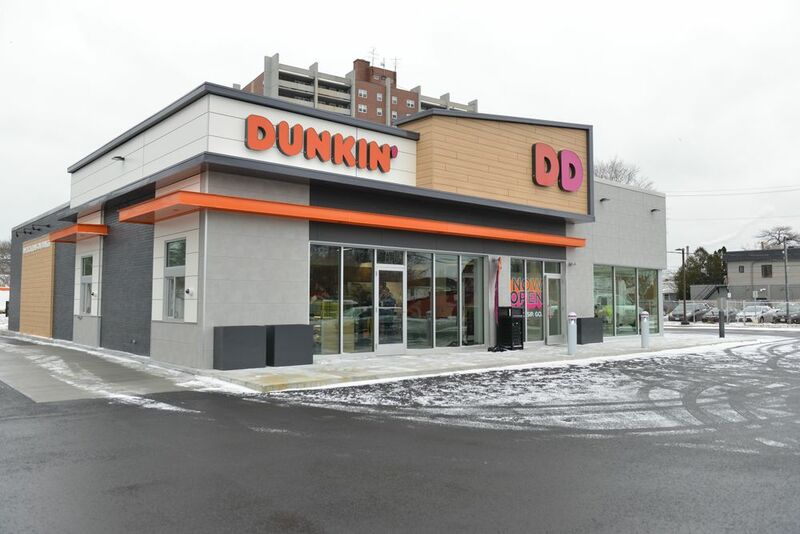 CANTON, MA (January 16, 2018) -- Today, in the city where it opened its very first location 68 years ago, Dunkin’ Donuts unveiled its next generation concept store. The new Dunkin’ Donuts restaurant at 588 Washington Street in Quincy, Massachusetts offers the first look at the brand’s U.S. store of the future experience, with a modern atmosphere and new and innovative technologies and design elements -- including the first drive-thru exclusively for mobile ordering -- to make running on Dunkin’ faster and more convenient than ever before. Modern Design: The special interior design uses lighter colored materials, an open layout and natural light to create an approachable, positive and energetic environment. 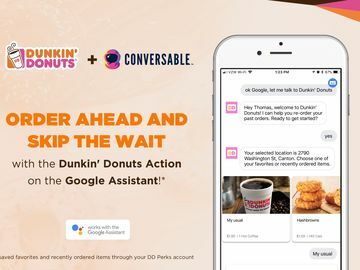 Faster than Ever Drive-Thru Experience: An exclusive On-the-Go drive-thru lane lets DD Perks® members who order ahead via Dunkin’s Mobile App bypass the ordering lane and merge straight into the line for the pickup window. Dunkin’ Donuts is the first national restaurant brand to offer this type of drive-thru innovation and convenience. 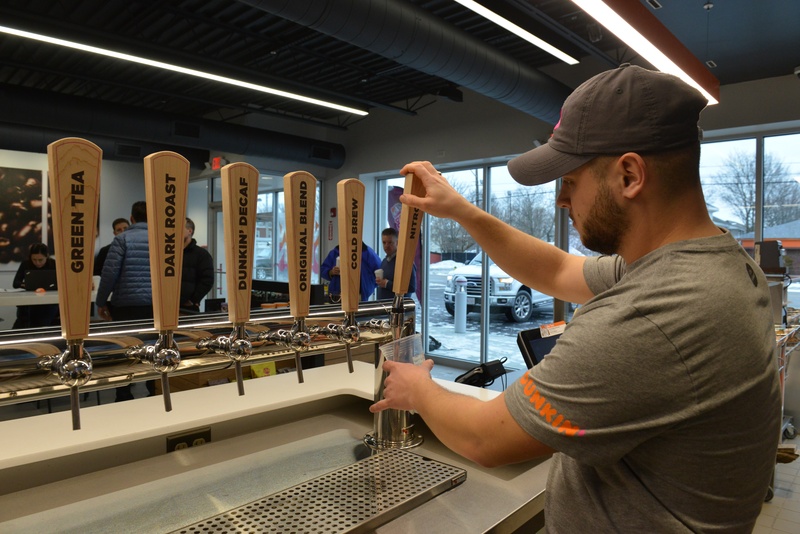 Premium Pours: Dunkin’ Donuts’ signature cold beverages are now served through an innovative tap system serving eight consistently cold beverages such as coffees, iced teas, cold brew coffee and nitro infused cold brew coffee. Crew members will use top-quality flavor-maximizing espresso machines to make hand-crafted drinks to order. A single-cup machine will also enable the option of grinding and brewing select coffee varieties one cup at a time. Dunkin’ on Demand: With fully-integrated digital kiosks coming in 2018, guests will choose to order with or without the help of a crew member. 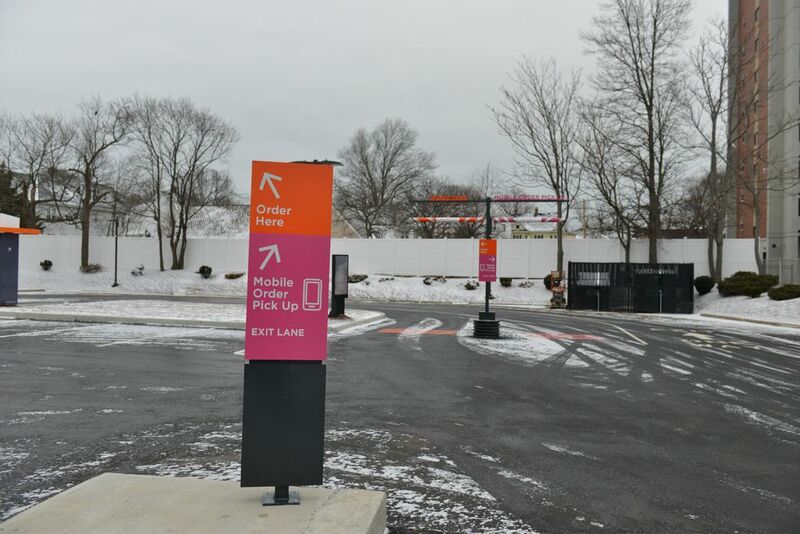 Dunkin’ Donuts has also introduced an area dedicated to mobile pickups, so that members of the DD Perks® Rewards program who order ahead via Dunkin’s Mobile App can get in and out of the restaurant faster than ever before. Guests will be able to track the status of their orders placed for pickup inside the restaurant via a new digital order status board. New Uniforms Designed by Life is Good®: For the store in Quincy, Dunkin’ Donuts will introduce new uniforms and headwear designed in partnership with lifestyle brand Life is Good®. 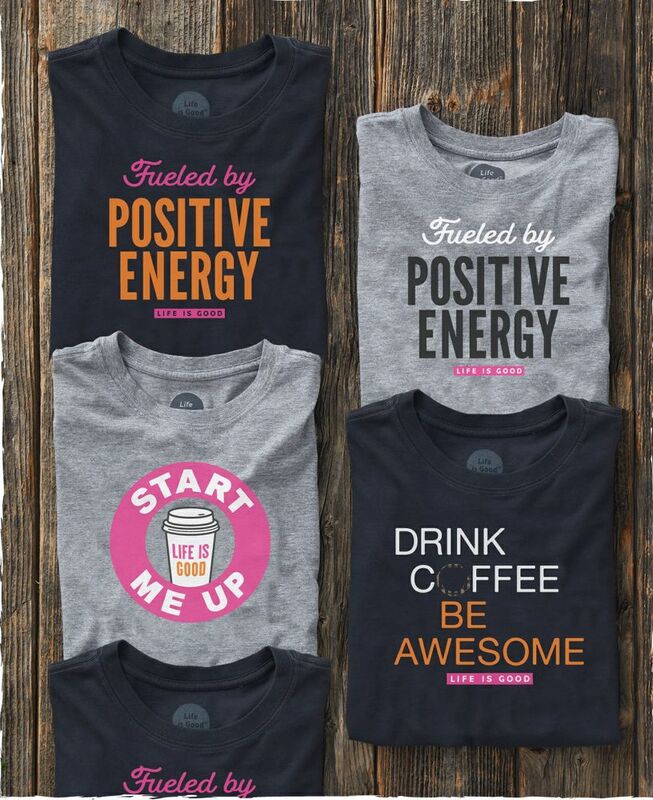 Messaging on the new crew t-shirts, such as “Fueled by Positive Energy,” and “Drink Coffee. Be Awesome.” serve as a form of self-expression for crew members, reflecting the positive atmosphere of the new Dunkin’ Donuts store and the optimism and energy for which both the Life is Good and Dunkin’ Donuts brands are known. In addition, Dunkin’ Donuts and Life is Good share a commitment to spreading positivity and helping kids in need through their respective Foundations – the Joy in Childhood Foundation® and the Kids Foundation. 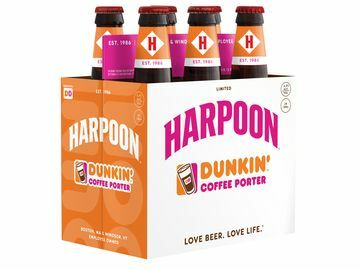 Greater Grab & Go Selection: An expanded, custom Grab & Go unit will feature bottled beverages, as well as snacks from leading brands that complement Dunkin’s menu. These will include better-for-you options like fresh bananas, mini oranges and grapes, as well as fruit snacks like Gogo Squeez® apple sauce, Yoplait® yogurt parfaits featuring Nature Valley™ granola, and other packaged snacks such as beef jerky, nut butter packs and more. Increased Energy Efficiency: The new Dunkin’ Donuts is the 186th DD Green Achievement™ restaurant in the country. DD Green Achievement restaurants are designed to save 25% more energy compared to a standard Dunkin’ Donuts restaurant. 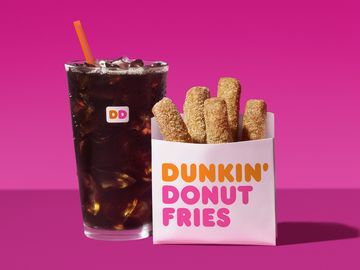 Dunkin' Donuts fans all across the country can enjoy a look at the brand's new restaurant experience via a special Facebook Live event today at 12 PM Eastern. 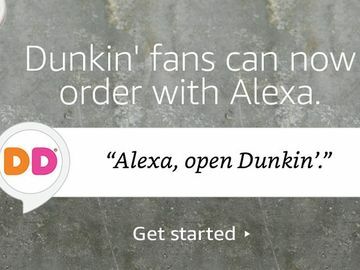 Dunkin' Donuts representatives will provide a virtual tour of the next generation concept store's design and technologies.